Product information "Internal Window Board End Cap"
Durable attractive way to finish window boards! This protective, double-ended plastic end cap features a subtle, decorative chamfer and is for use on rounded 23mm window sill boards - it's ideal for laminated window boards. 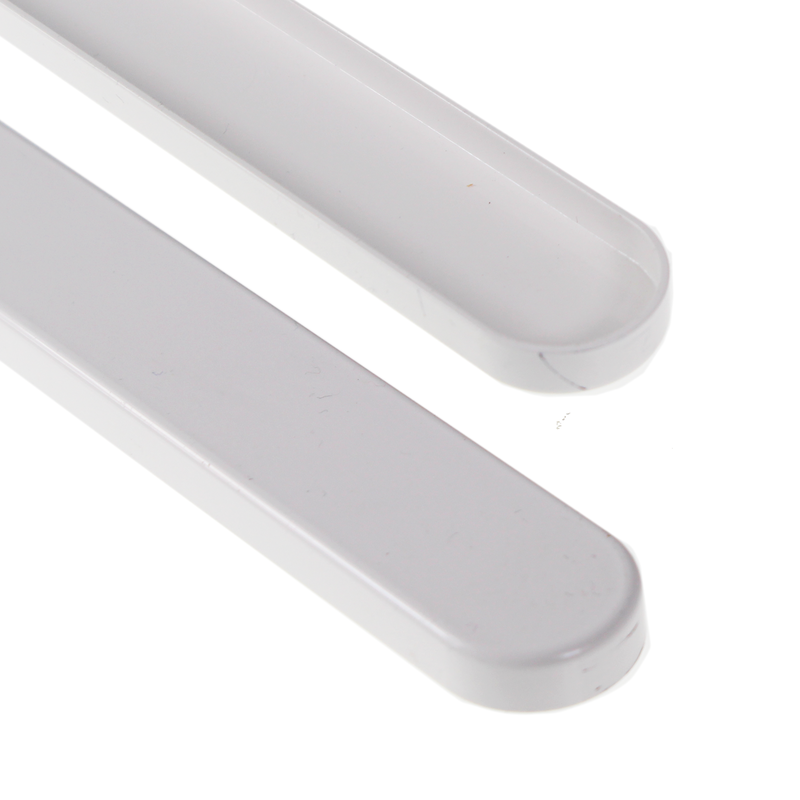 These internal window sill end caps are 305mm long and can be cut to the exact size you require. As these are double-ended, you could cap two ends with just one end cap! 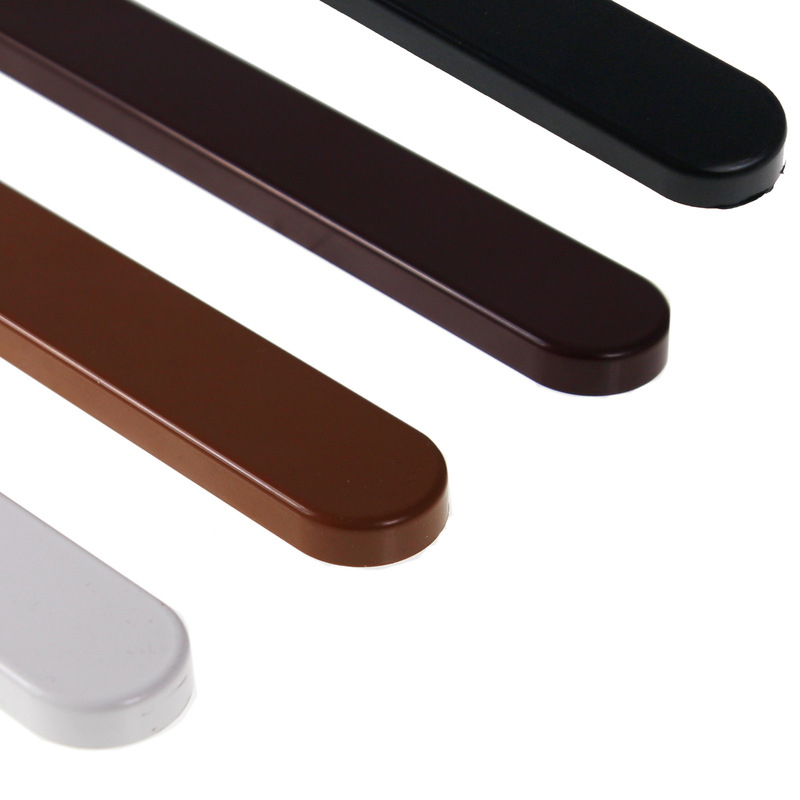 Available in four popular colours, these end caps are a great choice for matching with existing window boards. In addition to the standard White, the end caps are available in Anthracite Grey, Chocolate Brown (used with Mahogany and Rosewood) and Caramel (ideal for Oak, Light Oak and Sherwood) laminated window boards. Related links to "Internal Window Board End Cap"
Customer review for "Internal Window Board End Cap"